Lauren Fleshman started tinkering with energy foods in 2009 -- and now has a company that employs 11 people. 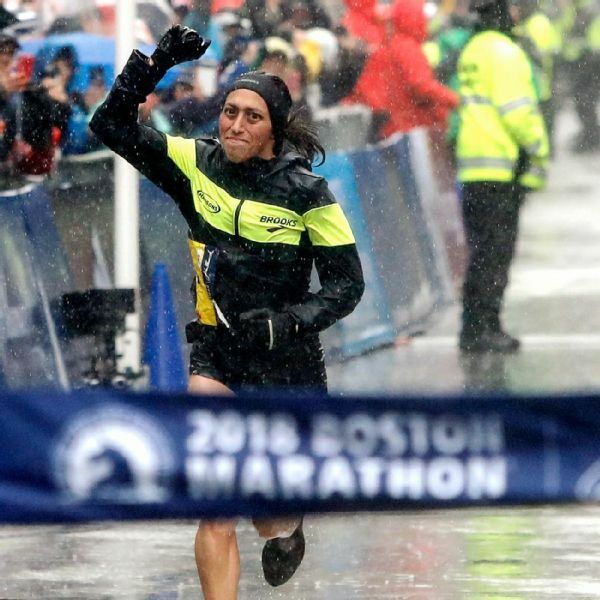 Des Linden won the Boston Marathon on April 16, the pinnacle of her already impressive running career. And while she's still a long way from retirement, she already has her next venture launched: linden & true coffee. Similarly, recently retired elite runner Lauren Fleshman manages her Picky Bars business, coaching, a partnership with clothing maker Oiselle and a twice-yearly running retreat. Professional trail runner Jax Mariash juggles her racing career with her passion for coffee as the owner of STOKED Roasters + Coffeehouse. Des Linden's victory in April in Boston was a career high point, yet she's already thinking of her next move outside of running. 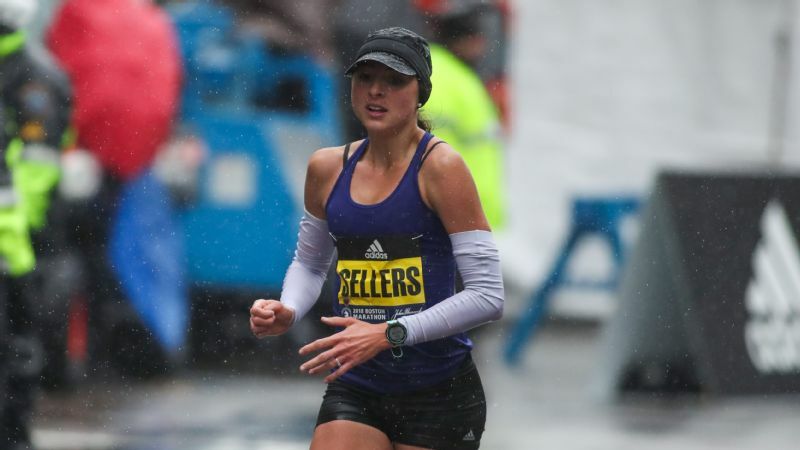 It might seem as though these elites have their hands full -- and they certainly do -- but the bottom line is that the careers of professional runners are short, and the smart ones have the next step lined up. If they're lucky, they've carved out a second passion beyond running and figured out a way to make a go of it, as these women have. Each of them is at a different stage in their running careers and came to their side gigs via varying methods. But one thing is clear: The same skill set that allowed them to become elite runners translates well to entrepreneurship. For Mariash, running and coffee are kind of like the chicken and the egg. 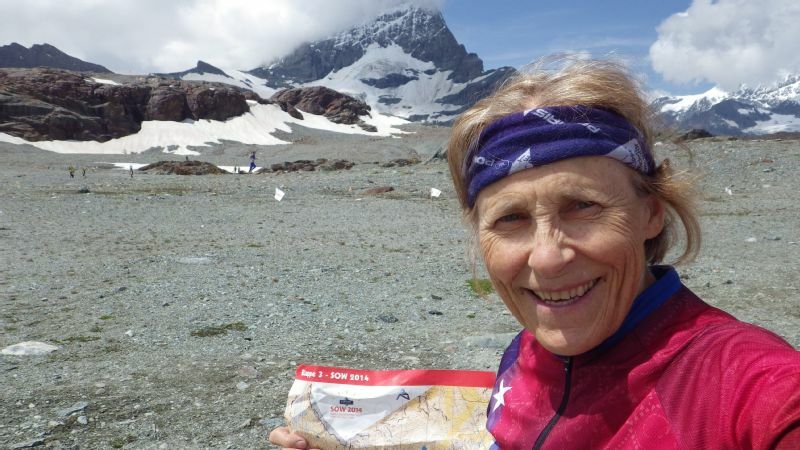 The 38-year-old has been running ultras since the early 2000s, and while she didn't launch STOKED until 2014, she's a lifelong coffee aficionado. "I got hooked on coffee at the age of 11 during a summer job," she says. "I guess you could say running and coffee have been staples in my life." To Mariash's way of thinking, those two staples are perfect complements to one another. 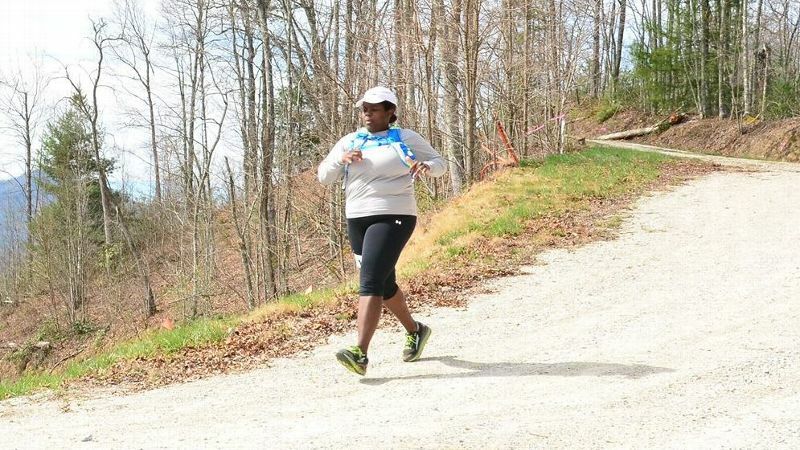 "Most runners want high-quality food and drink," she says. "I also think coffee can be communal, and a great excuse for runners to gather after a run." The STOKED coffee shop in Park City, Utah. 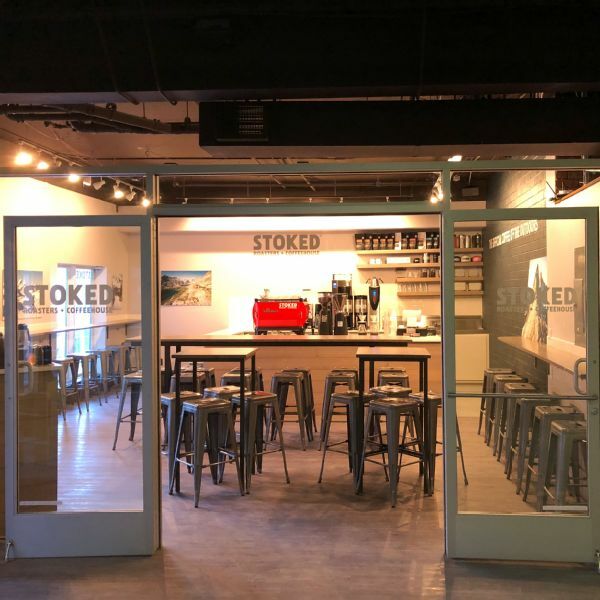 STOKED is built on Mariash's extensive knowledge and experience with coffee-making, combining her business degree -- and a six-year stint at Starbucks -- with an intensive apprenticeship at Wyoming's Jackson Hole Roasters. She bills STOKED as the coffee of the outdoors, and right now, the company is pulling in about $1 million in sales. Mariash is also at the peak of her ultra career, having just placed sixth at the Marathon des Sables and with a victory at the 2016 4 Deserts World Championship. Still, she says she'd have a hard time focusing on running only and gets as much joy from STOKED as she does from her sport. To that end, she recently opened a second shop in Park City, Utah (the first location is in Hood River, Oregon), and launched an instant version of STOKED. "I want to always have good coffee, no matter where I am, and so do most adventurers," she says. "Ultimately, I'd like to blow up STOKED all over the world." When her running career winds down, that's just what she might do. STOKED has given her a leg up on the question of "Where do I go next?" that all elites eventually must face. 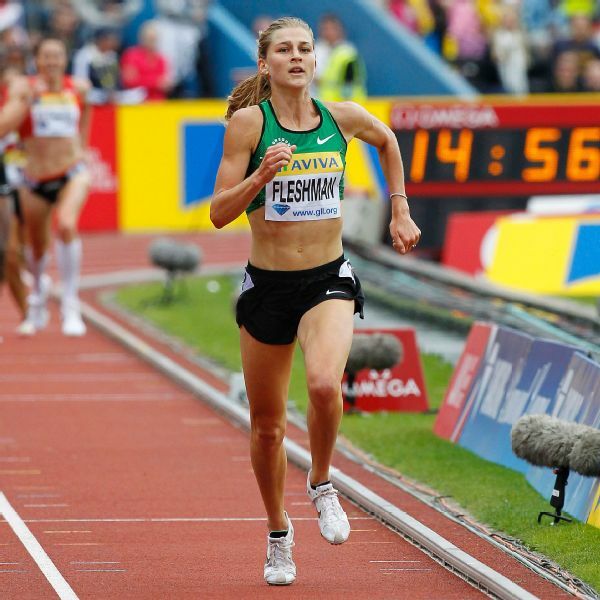 Lauren Fleshman was a two-time national outdoor champion in the 5,000 meters. While Fleshman didn't necessarily have that dilemma in mind when she first started Picky Bars with her husband, pro triathlete Jesse Thomas, and fellow elite runner Stephanie Bruce, she eventually came to realize that it could be just that. "Every year you spend as a pro athlete, you become less valuable to the working world when you retire," she says. "You finish your athletic career and you're 10 years behind everyone else who graduated with you." Fleshman began tinkering with energy foods for Thomas in 2009, when he experienced gastrointestinal issues and she was laid up with an injury. "I had a background in sports nutrition, I'm a good problem-solver and optimizer, and this was a potential way to help others," she says. "I found it very rewarding." She also knew that she was gaining real-life experience for any job should her running career end sooner rather than later. "Good ideas are cheap," Fleshman says, "but learning to 'chop wood and carry water' will make the transition much easier." 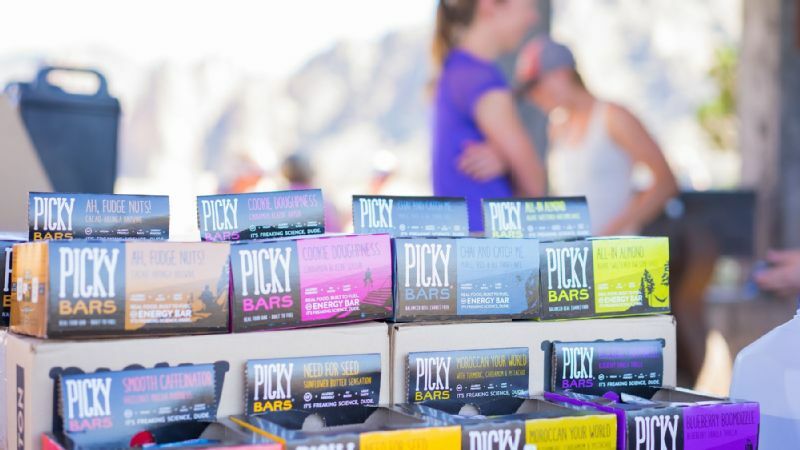 The formula worked, as Picky Bars is now a $3 million business, employing 11 people, and with a recently expanded product line. "In some ways, I'm shocked," Fleshman says. "What it took to get here is so different from what I expected." She has discovered, however, that a good crew and a "go with the flow" attitude has gone a long way. "Most elites have a good skill set for entrepreneurship if that's what they want," Fleshman explains. "Grit, determination and passion all apply in the business world." Linden's coffee venture is in its infancy, but name recognition ensured it made a big splash in Boston. While Linden was busy winning the race, her business partners -- husband and triathlete Ryan Linden and elite runners Ben and Sarah True -- took their new brew to the masses for tastings and demonstrations. Des Linden and her partners sold their new coffee brand at the Boston Marathon this year, and say it was gone within a day. 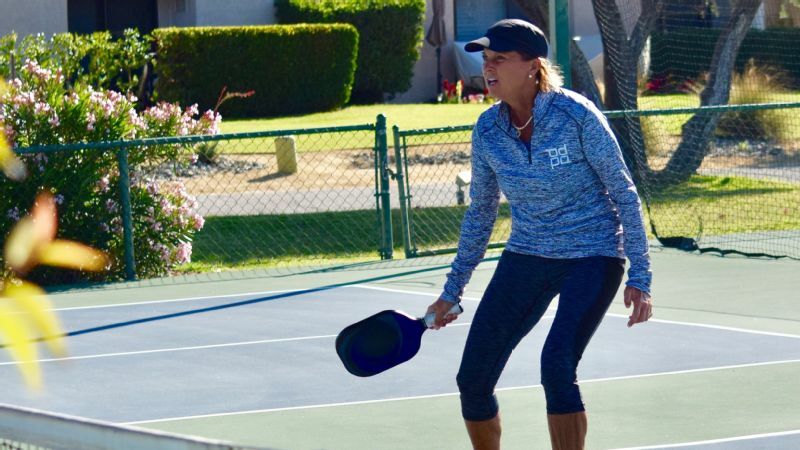 The new business is pointedly small, as all of them are still primarily focused on the athletic side of their lives, but as with Mariash and Fleshman, it is based on a second passion. "I got into the process and intricacies of making coffee in college," Ben True says. "My infatuation only grew over the years, and Sarah commiserated with Des about this because Ryan is as obsessed as I am." Currently linden & true is focused on microlots and selling on a subscription-only basis. 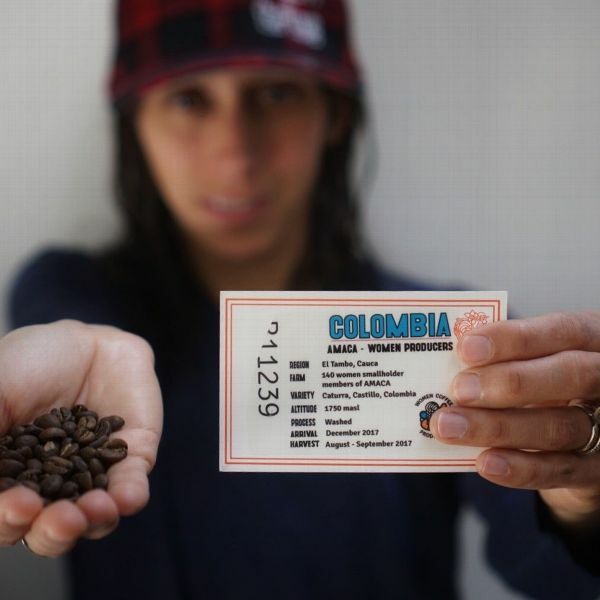 "Because the quality of the beans we purchase is ever-changing, we don't know exactly where we will source the next time," True explains. "For our Boston launch, we selected a batch from Costa Rica because it's a flavor most people will gravitate to -- it's a crowd-pleaser." True was happily surprised at how quickly the company sold out while in Boston. "We had lines out the door," he says, "and it was gone in a day." Looking ahead, True says the business will provide a career for that day when physical competition is behind the athlete partners. "We're in a risky career and you never know when it will end," he says. "Having other options and a plan will make it easier when we all retire."